This package is well suited for the smaller wedding. With a smaller amount of guests, one photographer will be able to cover the full event without missing key moments. Unlimited hours on your wedding day. Flash drive with print ready and E-mail ready pictures. A beautiful slideshow with the highlights of your wedding. Hosting of your pictures on your own page for a year. You, your family and your friends can download pictures from your page, free of charge, or share directly to social media. This package is well suited for first weddings. With two photographers, we will be able to cover all the important angles with lots of opportunity to add extra creative flair. This is the package of choice for the bride that wants it all! 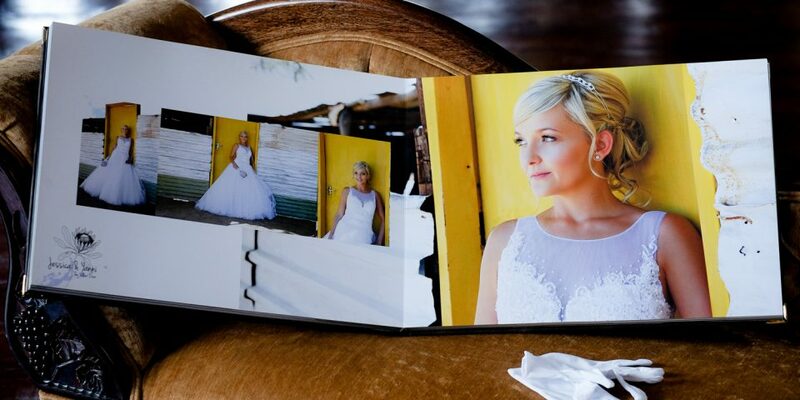 Included in this package is a beautiful designer wedding album with a genuine leather cover. It is the ultimate in quality and luxury. It’s about showcasing your beautiful wedding pictures in the best possible way. 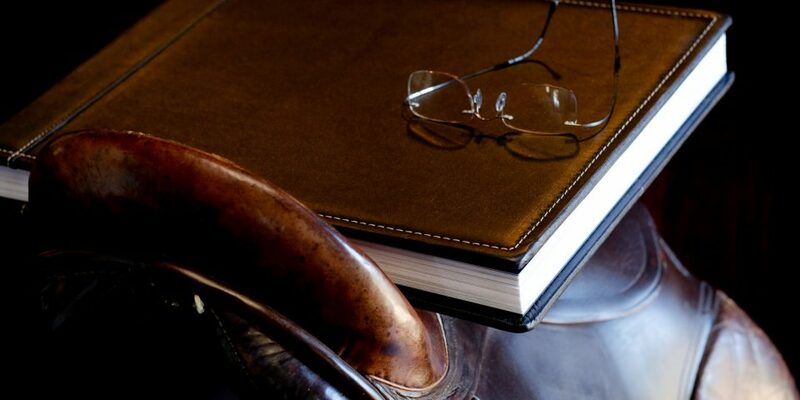 A Designer Album with black, brown or white leather. Album consists of 20 spreads (40 sides). Page size is 40 cm’s x 30 cm’s and will be a spread of 80 cm’s x 30 cm’s when opened. Designing and layout of album. 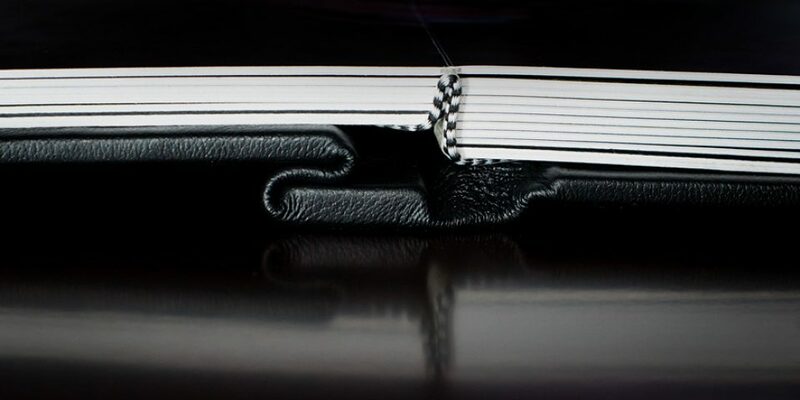 Two Smaller parent albums (20 x 20cm’s) with the same design as your main Designer album can be added to your package. This is the package for the couple that wants it all. 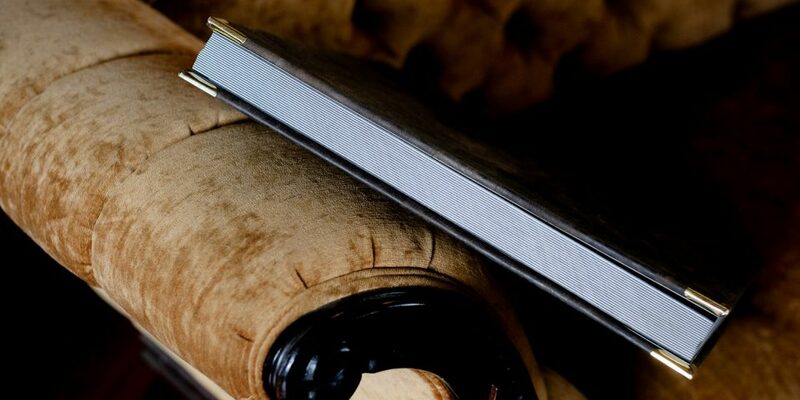 Photography and videography, beautifully presented online and in high quality, leather bound Designer albums. It is the ultimate in quality and luxury. Flash drive with the print ready and E-mail ready pictures. A Designer Album with black, brown, navy or white leather. Album consists of 20 spreads (40 sides). Page size is 30 cm’s x 40 cm’s and will be a spread of 80 cm’s x 30 cm’s when opened. Full design and layout of album. Engagement Shoot. Up to 1 hour, studio or location. 30 edited pictures and online hosting for 6 months. Video Coverage – unlimited hours. 2 Camera operators with up to 4 cameras. You get a show reel of 5 minutes on You-tube and your wedding video on DVD or Flash drive that will be a minimum of one hour.